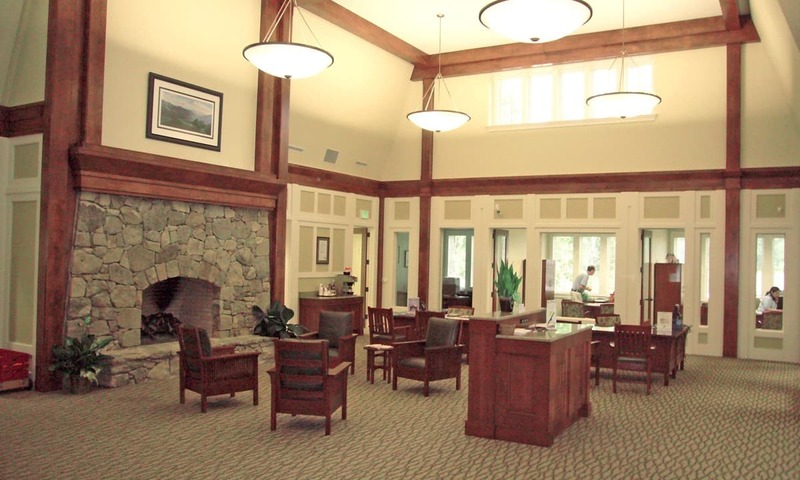 Samsel Architects was retained by HomeTrust Bank as the design architect for their Tryon branch. 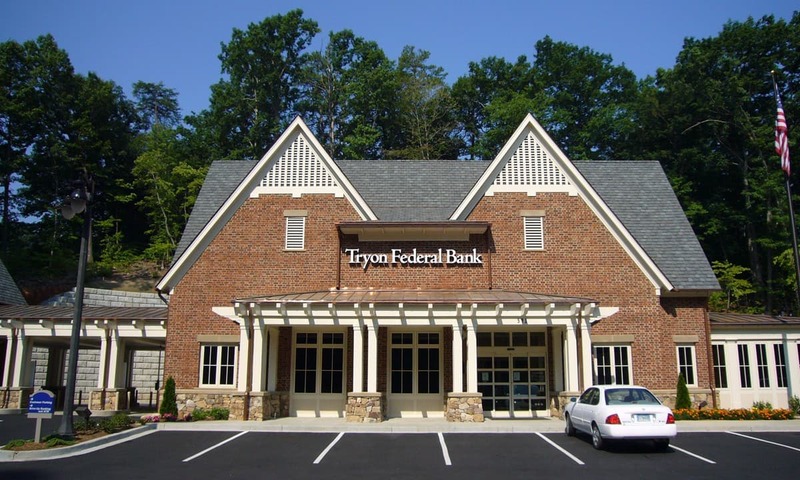 The design was recognized by Tryon Downtown Development Association for its positive contribution to the Downtown Tryon Streetscape. The design was later modified to become a prototype for other branches.